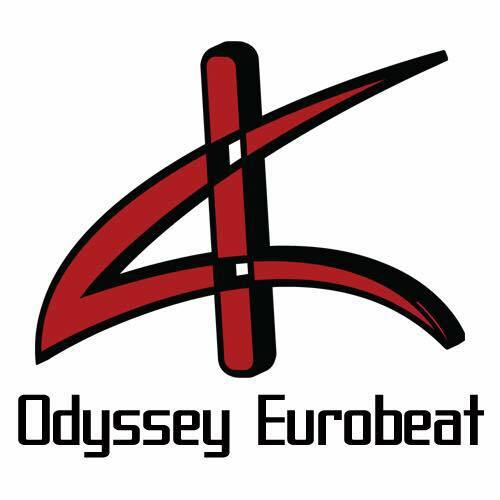 Eurobeat Brony (aka Ken Blast from the Initial D anime & game series, Odyssey, T. Stebbins, and more) is the first documented musician to remix MLP:FiM, and has since produced some of the most memorable remixes and original tracks in the scene over six years. From "Luna" and "Batty" to the original hit "Discord", Eurobeat's live sets take already high energy and blast it even higher with a blend of controllerism, traditional DJing, and live vocals. Singer, Voice actress, and entertainer extraordinaire, Chi-chi's a performer with style and flare. from broadway ballads to hip-hop beats, you better believe the crowd will be on their feet! She’s quite an actress of many voices, playing the role of Tia in Duo Cartoonist's Choices! Bolt aka Bolt the Super-Pony is a radio host and DJ across multiple pony radio stations throughout the years. 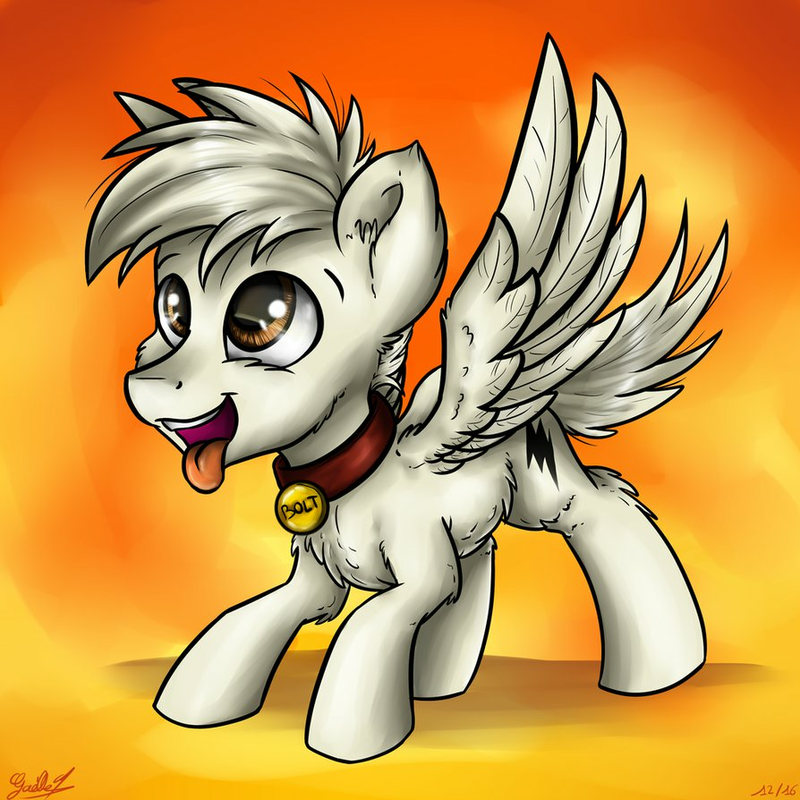 Currently Bolt DJ's on PonyvilleFM where his show, Music is Timeless (Friday, 9PM PST), has been introducing pony fans to great new music and old classics. Bolt even ran a request show on the pony MMO Legends of Equestria! Outside of the airwaves Bolt is very active in the fandom with helping out conventions and running a Portland area pony meetup group, the Portland Cutie Mark Crusaders. Bolt loves the show and everything it stands for as well as the My Little Pony community. In his spare time Bolt can be found enjoying pony content on EQD and Derpibooru (especially memes; he loves those things), and spending time with his friends! After exploding the developing Brony Scene back in 2011 with his Remix of the My Little Pony Intro, Alex S continued his rise to stardom with Party with Pinkie, and many more! He returns to the Brony Music scene for only a few select convention performances this year, so don’t miss out on this rare opportunity! From the age of seventeen, DJ-Hatsune dedicated her life to music and seeing the smiles on people's faces from her performances. 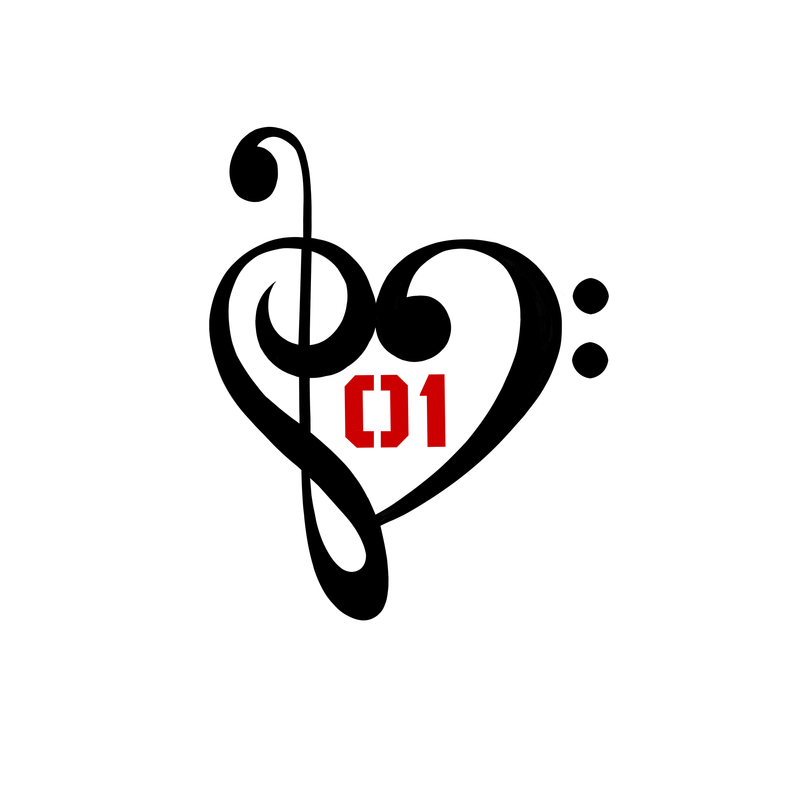 After a close brush with death she noticed music was the seer to everything in her life. So she played what her heart felt. From fanime and anime expos to the clubs in San Francisco, she's been playing all over the world for eight years! Now she's coming to you live with her newest and latest dj set and new releases. 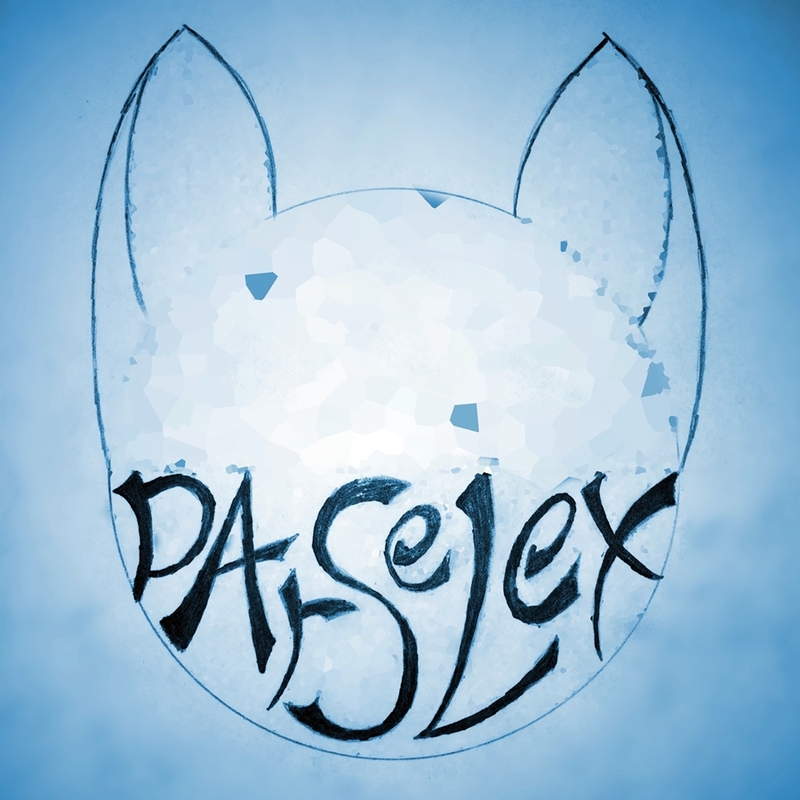 Darselex, a musician and producer from Las Vegas that loves to make electronic music, and is fascinated with the audio engineering and equipment that makes it. 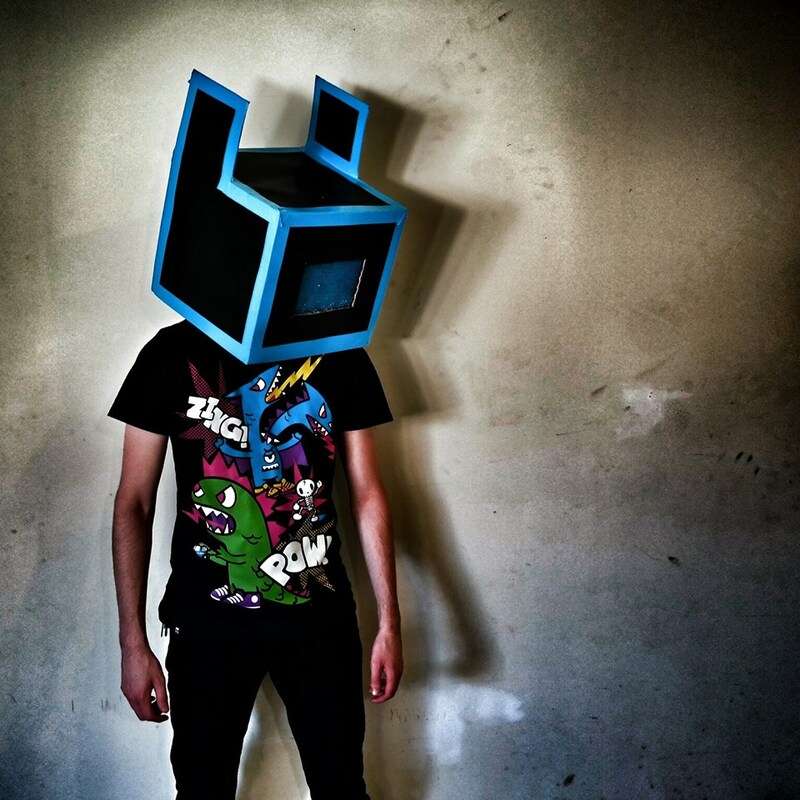 Come see him perform, and join his electronic journey. 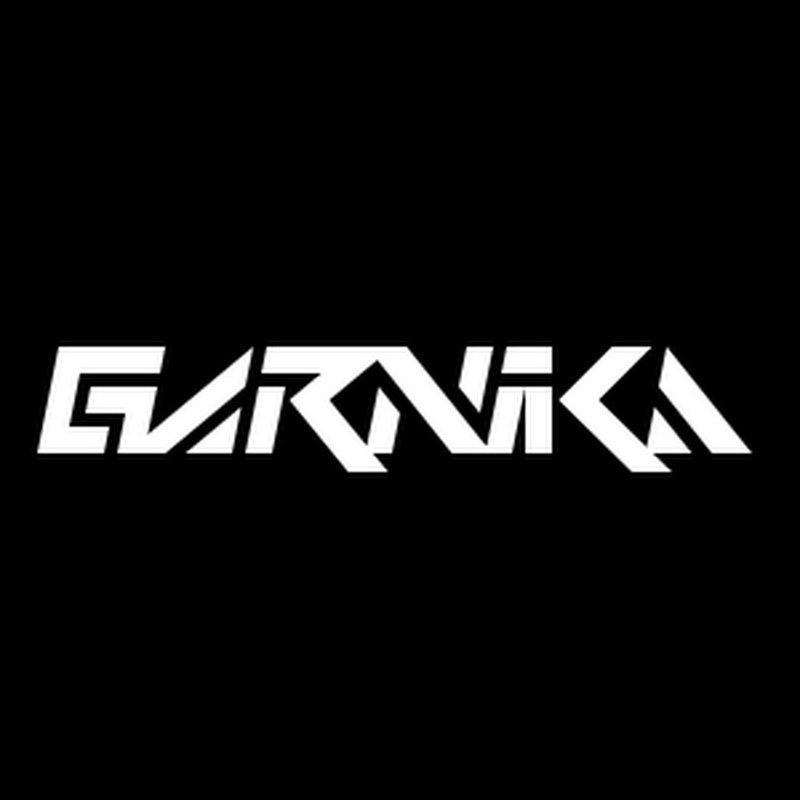 Garnika is one of the most well traveled musicians in the fandom, travelling all over the United States pioneering the Melbourne sound in the fandom. 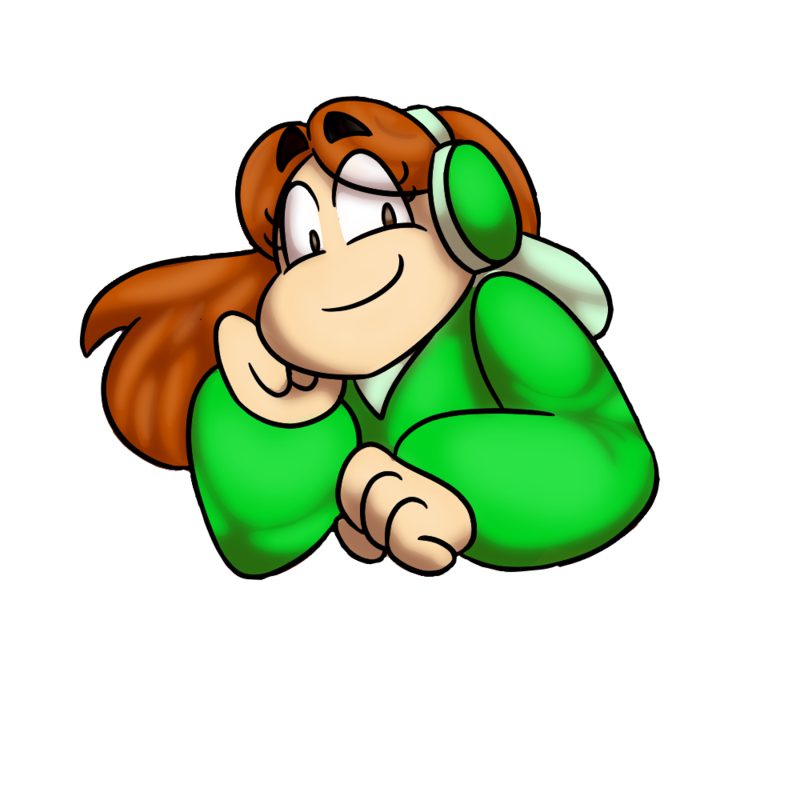 StrachAttack is an Artist, Producer & DJ hailing from the cold Canadian mid-west, and is pumped to be returning to BABScon for his second year! 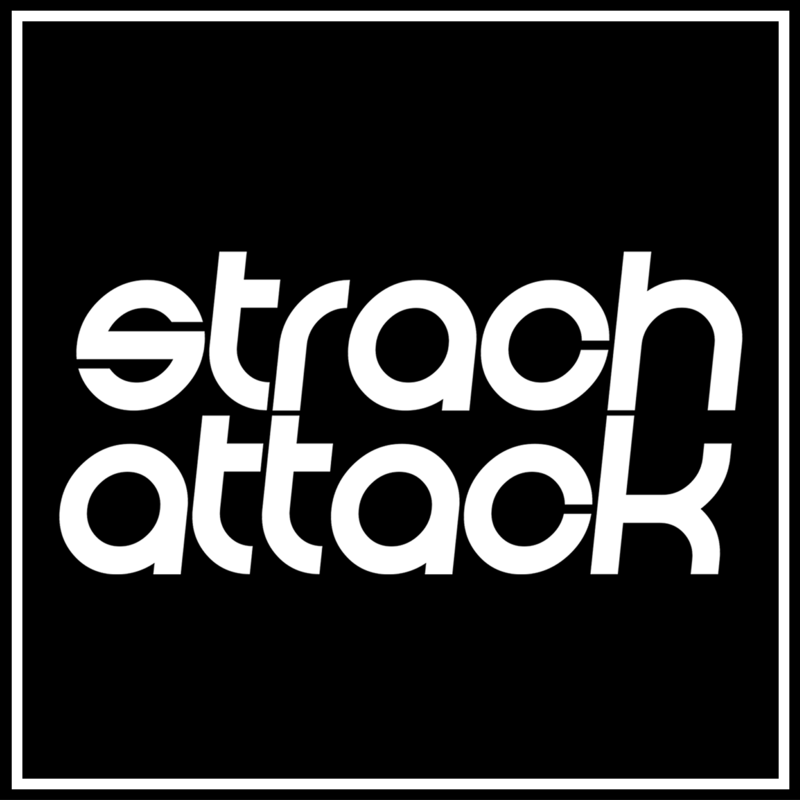 StrachAttack is hyped and prepared to satisfy your appetite for tasty EDM deliciousness, jam packed with all the essential quality Glitch Hop, Bass House, Trap, and Dubstep that is come to be expected from all of Strach's live performances. 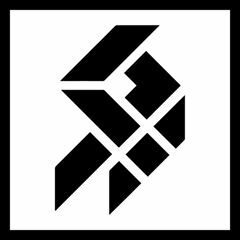 As a Master of Underground Bass, Taps effortlessly flows between grimy trap, dirty deep house and lighthearted future bass. Whether jamming to his classic “Sound Barrier” or his most recent release "grind", his skills (and the dance floor) resonate through his music! One of the best technical DJs in the fandom, Chang31ing never sticks to just one genre. Whether it's his own high energy remixes or the songs you know so well, you can be sure he'll keep you guessing!